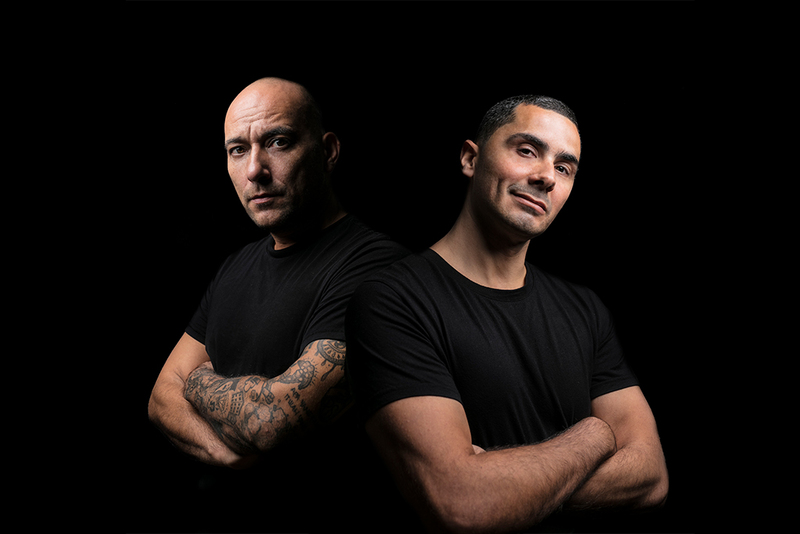 Dutch DJs/ producers Ruben Fernhout and Jerry Leembruggen are the two members of the energetic and highly sought after musical sensation The Partysquad. They have been responsible for international releases since 2009, making their mark with their singles and remixes on such labels as Spinnin Records / Rebel Yard , Universal / TopNotch and Mad Decent and Dim Mak. The Partysquad has been one of the most popular DJ formations of their country for a steady 10 years, taking over the Dutch Top 40 charts with an astounding 12 hit singles. In 2008, Ruben and Jerry decided that their talents were ready to go worldwide. The Partysquad can be booked exclusively at Epic Times Agency. Contact us for a non-binding inquiry or booking!